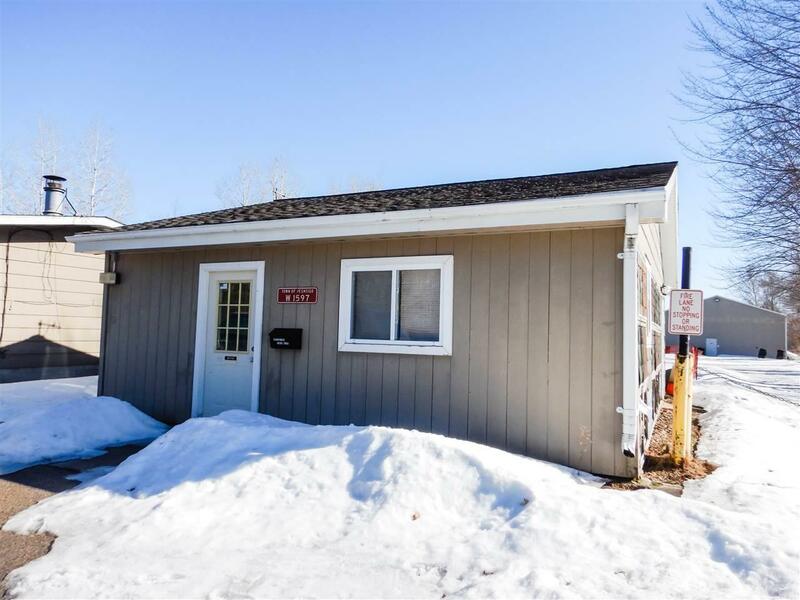 W1597 Cleveland Avenue, Marinette, WI 54143 (#50199649) :: Todd Wiese Homeselling System, Inc.
Commercial property (zoned I-1 Industrial)or use as a Residential home with tons of outbuilding storage. 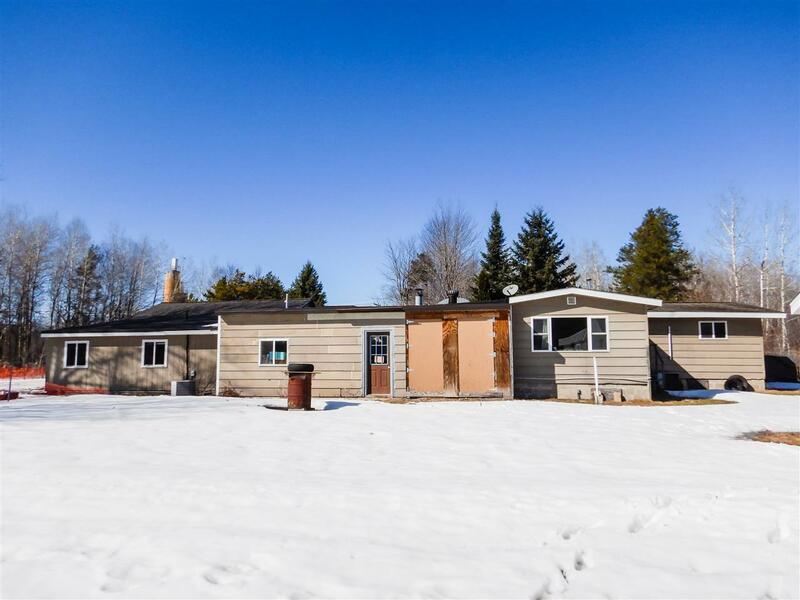 This 3 Bed 1 bath manufactured ranch home is privately located on over 1.5 acres. Woodburning fireplace in living room. Extra back room could easily be added back to house for extra living space. Many outbuildings with tons of storage. 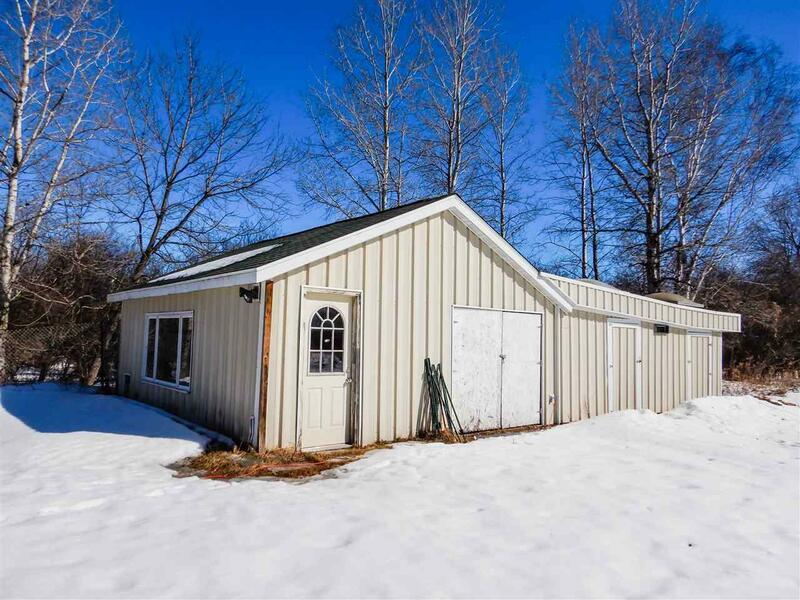 40 X 80 outbuilding with separate power source, huge garage doors. 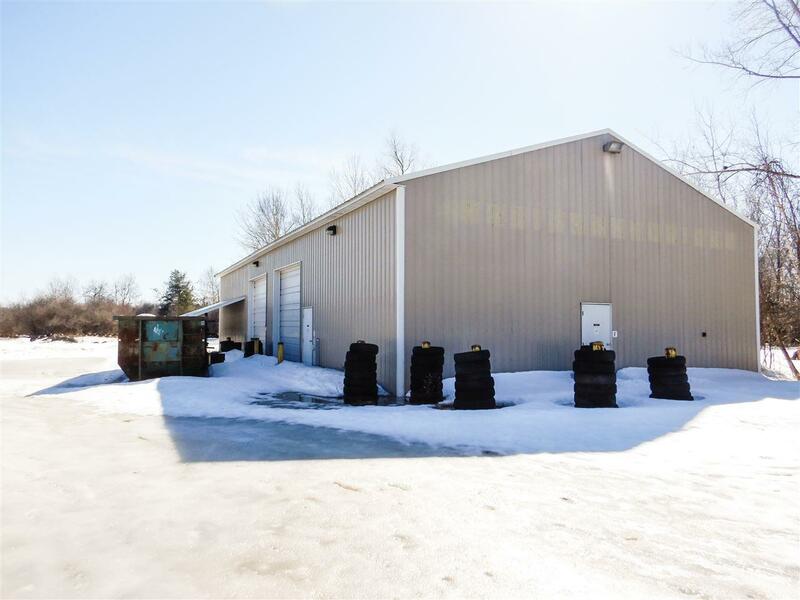 This property has tons of potential for so many possibilities. Office space already set up with water, bathroom and heating source. Country living but just a minute from town. Come check out!